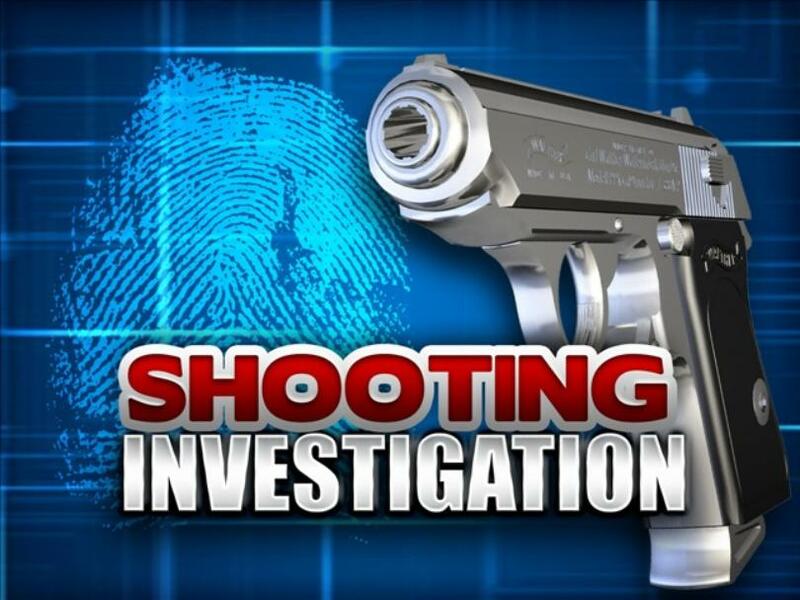 McCurtain County Deputies are investigating after two people were wounded last Thursday night during a shooting in Idabel. The victims were transported to the hospital in undisclosed condition. No arrests were made and the case is being investigated as possibly drug-related.